WhereU Came FromÂ is the premier and reliable black business directory app for Apple and Android devices offering a local business search with real-time listings of black-owned businesses across various categories, ranked by people using the app. 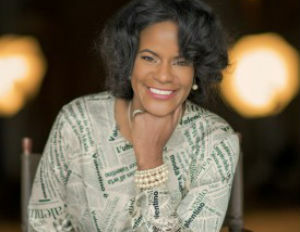 Created by Atlanta-based, social entrepreneur Dr. Dionne Mahaffey, the app merges technology with the need to handle poverty, crime and other social ills in the African American community by focusing on economic development and job creation. Her company, The CPAI Group, also launched The Loyalty Stamp, a mobile rewards app, last year. According to the U.S. Census Bureau, there are 2.6 million black owned businesses in this country. “While the growth is encouraging there is still a lot of work to do to increase the profit of these black businesses. Gross receipts for all minority-owned firms are still well below the average gross receipts for non-minority-owned firms,â€ Mahaffey said. Currently, a dollar circulates in Asian communities for 30 days, in Jewish communities approximately 20 days, white communities 17 days, but in contrast,Â a dollar circulates in the black community only six hours. 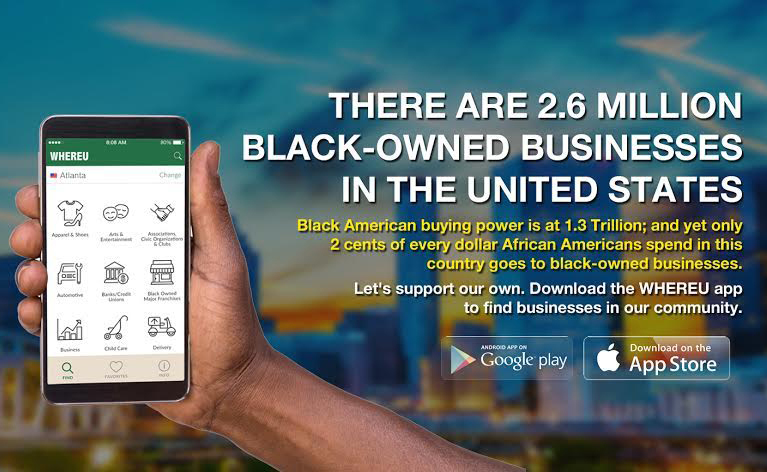 Just 2 cents of every dollar an African American spends in this country goes to black- owned businesses. If higher income black consumers spent at least $1 out of every $10 with black-owned businesses it would generate one million jobs for African Americans. “It will take all of us across all socio-economic statuses to build black wealth. We’ve got to invest in our own community. For us, community can’t be limited to where we are domiciled, since many of us live in non-black neighborhoods. When we start to embrace the diaspora-view that our community is wherever we find our people, then we will be more inclined to support one another, even if it means taking a long drive,â€ Mahaffey continued. TheÂ WhereUÂ app is here to help make it easier to ‘buy black,’ from house cleaning, plumbing, catering, lawyers, doctors, graphic designers, restaurants, beauty salons and more, the app’s referral and location-based system helps you start your search among the most trusted black professionals and businesses. Business profiles can be submitted from the web-site or within the actualÂ WhereUÂ Came From app.Â The app can also help majority, non-black corporations meet their diversity objectives by finding minority businesses to support. 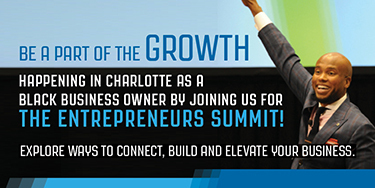 Additionally, the website,Â WhereYouCameFrom.bizÂ will feature entrepreneurs’ stories, offer narratives on wealth building and other topics relevant to black-owned business owners and consumers. The company also plans to hold conferences and pop-up shops across the country to promote black entrepreneurship. About The CPAI Group, Inc. –Â CPAI has been a leader in innovation for over two decades. Since 1999, the company has launched technology initiatives commercially and for private clients in the sports and entertainment sectors.